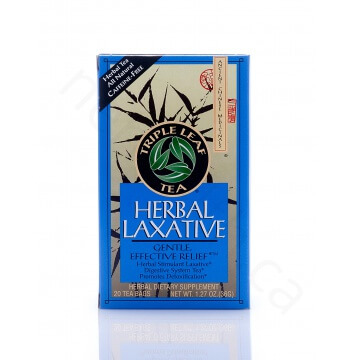 Triple Leaf Tea Herbal Laxative is a herbal laxative tea formulated to promote regularity, support healthy digestive system and facilitate the process of detoxification. 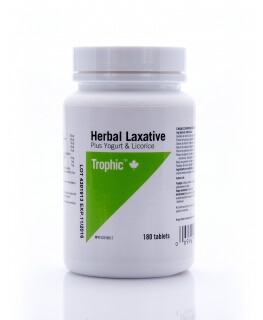 Proper digestion and elimination are important for our physical, emotional and mental well being. For additional support in cleansing, use this tea along with Triple Leaf Detox Tea. Senna leaf: Acts as a stimulant laxative to promote bowel movements. Rhubarb root and sickle-pod senna seed: Milder stimulant laxatives that complement the effects of Senna. Ginger: Alleviates discomfort and cramping and supports healthy digestive function. 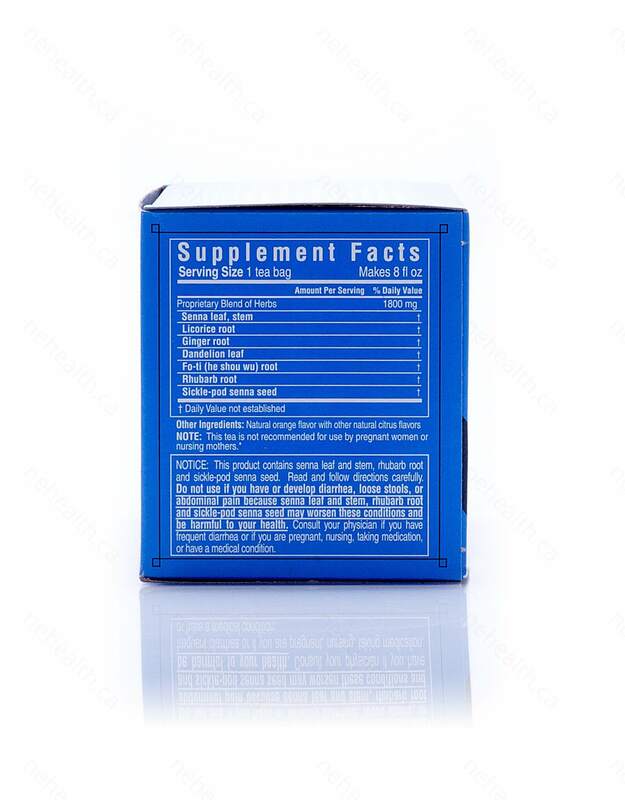 Licorice root, Dandelion and fo-ti: Supports healthy liver function, facilitates normal detoxification, builds the “chi” (or energy) and promotes balance. Other Ingredients: Natural orange flavor with other natural citrus flavors. 1 cup before bedtime for morning relief. If needed, take again the next night, do not exceed 2 cups in 24 hours. 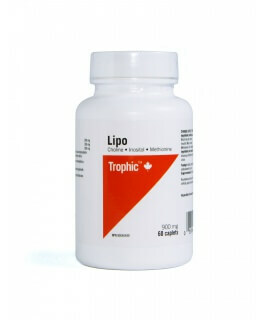 Children 6-12 years old, drink ½ cup before bedtime. 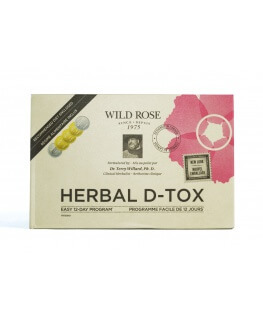 If needed, take again the next night, do not exceed 1 cup in 24 hours. Do not drink for more than 7 consecutive days unless directed by your doctor. Note: This tea is not recommended for use by pregnant women or nursing mothers. Cautions: This product contains senna leaf and stem, rhubarb root and sickle-pod senna seed. Read and follow directions carefully. 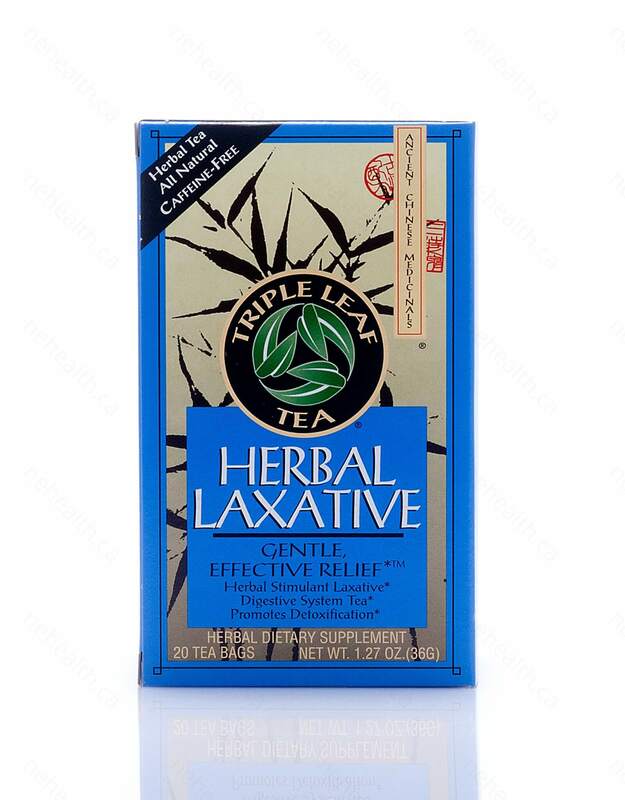 Do not use if you have develop diarrhea, loose stools, or abdominal pain because senna leaf and stem, rhubarb root and sickle-pod senna seed may worsen these conditions and be harmful to your health. Consult your physician if you have frequent diarrhea or if you are pregnant, nursing, taking medication, or have a medical condition.